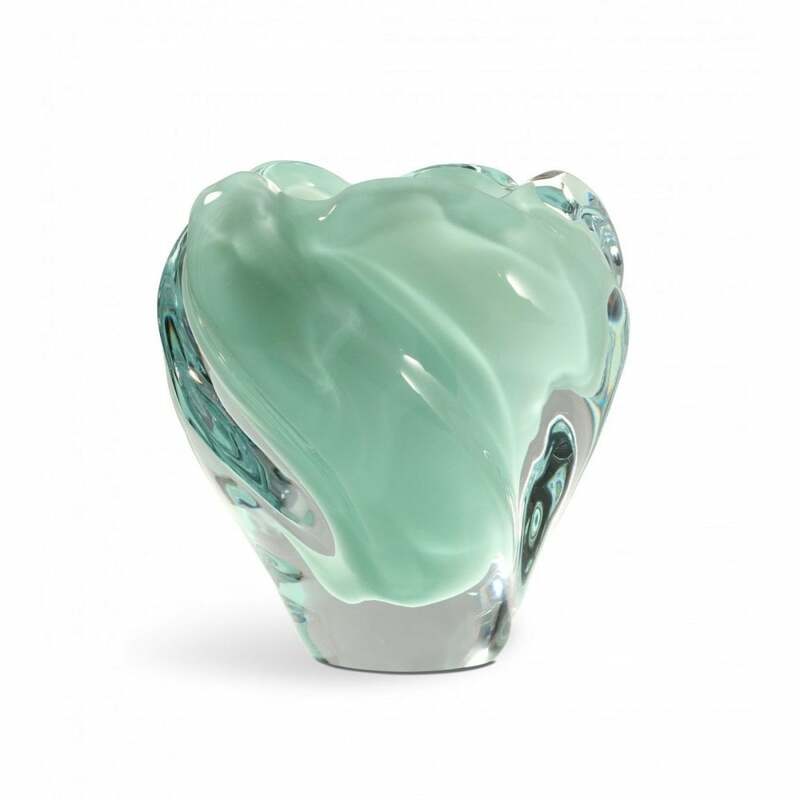 The Peony vase comes in 9 jewel-like colours, and is blown by Bohemian glass masters. The swirl of colour is dazzling inside the crystal clear encapsulation. Your only problem will be which colour to chose.